Would you like to get the E-Fit brochures? New features for even better E-Fit experience. Our continuous innovations resulted that E-Fit Infinity with wireless connection offers multiple and advantageous opportunities in the fitness market. 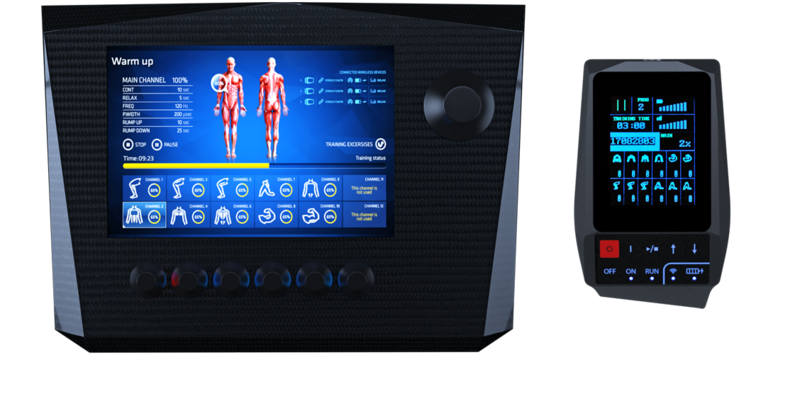 The professional E-Fit Infinity Whole-Body Electrical Muscle Stimulation (WB-EMS) device for dedicated professional use provides a perfect solution for everyone who wants to be fit and healthy in a smart and fast way. E-Fit Infinity is a new opportunity for businesses and also for people who want to work out.  Thanks to the stable wireless connection, you don’t need to make a compromise: you just need to concentrate on your goals. 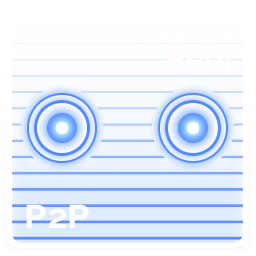 This unique and innovative solution allows Dual training and group sessions in a synchronised fashion. The E-Fit Infinity device is safe, aesthetic and easy to use; therefore it helps to meet either the customer or the investors’ requirements. The E-Fit Infinity is using a unique peer-to-peer connection to communicate with E-Fit Wireless Units instead of commonly used Wi-Fi and Bluetooth technologies, making the connection less prone to dropouts or interferences with other wireless devices. E-Fit Infinity is able to communicate with up to 10 E-Fit Wireless Units in parallel via designated, separate radio channels avoiding interruptions and ensuring stable communication. The E-Fit Infinity device provides the opportunity to hold dual and group workouts too. 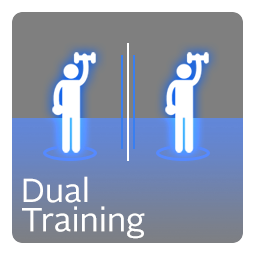 In dual mode you can start two absolutely separate and different training programs from the same main device. 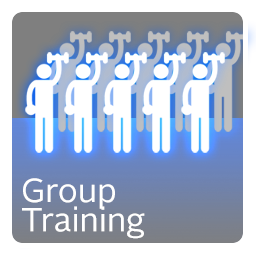 In group mode the same program can be setup for up to ten customers with different channel values, allowing customized settings. E-Fit Infinity has 6 easy to use pre-set programs with 12 separated channels, which can be further customized according to the guest's needs. Default settings of the 12 channels for the selected programs can be customized to the individual users too, making the starting up of the training sessions quick and easy. The E-Fit training management system stores important user data and provides interesting statistics. 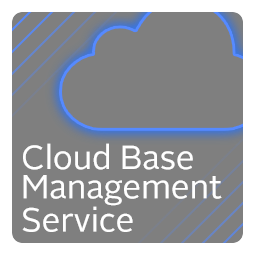 Data is stored securely on the E-Fit Cloud, which is accessible anytime, anywhere. The solution to move without any limitation either in the gym, outdoor or anywhere in the World! Learn about the unique Off-Range Function! Off-Range function is a special development that is unique on the market. After you select and start the workout with the Off-Range function enabled, you can go beyond boundaries. The training program is downloaded to E-Fit Wireless Unit, so being out of range from the main unit will not cease the program. Contrarily, that is when real freedom starts as the program runs from the E-Fit Wireless Unit safely and efficiently, while controlling the impulse strength, pausing and resuming the session is still available on the wireless unit display. E-Fit introduces the new IST+ Technology. 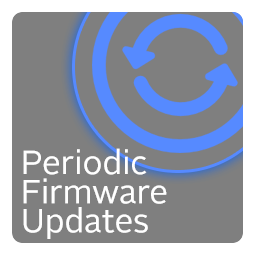 During the last 7 years we continuously measured, examined and developed unique patented technologies. Thanks to the new IST+ Technology, sessions are not only safer, more efficient, comfortable and enjoyable; but due to the multilevel modulation of IST+ it is more sustainable too. We noticed after long-term usage that muscle fibers and reactions did adapt to the stimulation, thus reduced the effectiveness by time. Our further improved IST+ Technology however gives the perfect solution for this phenomenon. 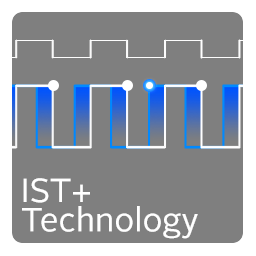 IST+ generates a randomized waving effect during the contraction, which prevents from adaptation and increases the effectiveness of the simulations with even less current load. The IST+ is not only time switching method between the channels, but a special power control technique during the contractions. 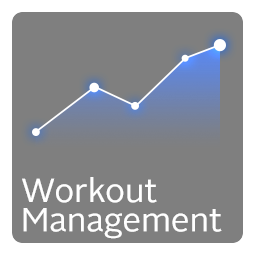 Are you working as a mobile trainer and would like to extend your business with WB‑EMS? Finest carbon fiber composite cover. The E-Fit Infinity device is a state of the art carbon composite device. Carbon fibers have several advantages including high stiffness, high tensile strength, low weight, high chemical resistance, high temperature tolerance and low thermal expansion. 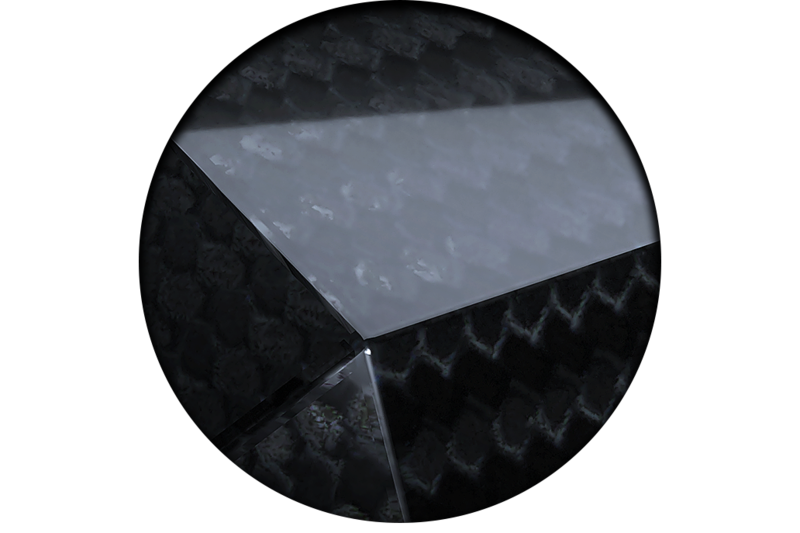 To produce a carbon fiber, the carbon atoms are bonded together in crystals that are aligned parallel to the long axis of the fiber as the crystal alignment gives the fiber high strength-to-volume ratio (making it extra strong for its size). Several thousand carbon fibers are bundled together to form a tow, which may be used by itself or woven into a fabric.